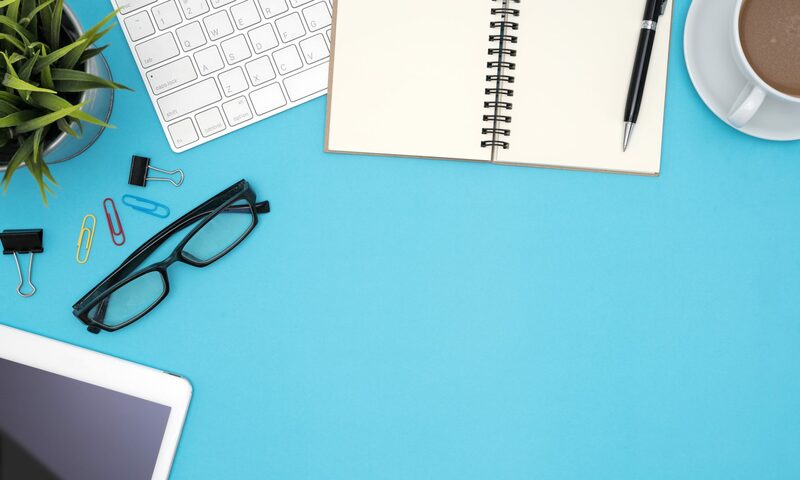 When I decided to work as a freelance copy and content writer, it felt like the proverbial penny had slipped into the perfect slot. I had the skills, I had the experience and I knew how to run my own business. Job done, eh? But then, the fear began to seep into my enthusiasm – the fear of failure, the fear of ridicule, and finally, the fear of just not being good enough. And yet here I am, successfully working as a copy and content writer (with a side order of social media) and getting paid for it too. So how did I get over my fears? 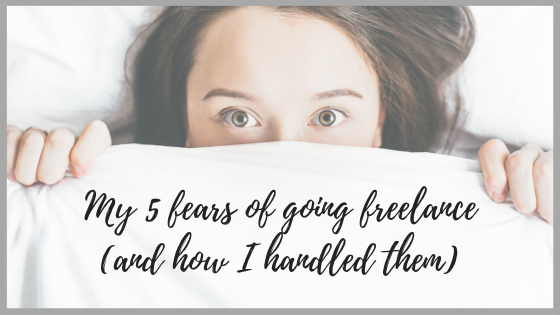 This was the first ‘fear’ I had to overcome – the feeling that I wasn’t good enough, in any way possible, to work as a freelance writer. So I did what I normally do when I have a decision to make. Grab a pen and a piece of paper and break it all down. What are the benefits of starting my own business? What are the disadvantages of working for myself? Do I have the skills to work as a freelance writer? What’s the worst case scenario if I start my own business and fail? For me, the benefits massively outweighed the disadvantages, and the worst case scenario actually wasn’t life-ending. Breaking it down in this way can help to remove the brain fog or paralysis that can develop when faced with an important decision. Try it. As there’s just me working in my business, I’m not only the person that any clients will deal with but I’m also the face of my business. What do I say about myself? How do I introduce myself? What if people don’t like the face of my business (me)? Instead, I flipped that around and concentrated on what I could offer to my customers. On my website, you’ll find my ‘about’ page explains exactly that – how I can help. And just in case people wanted to know about me personally, I revealed a few details in my first blog post. Will I be taken seriously? Will customers respect me and my skills sufficiently to hire me, treat me well and ultimately, pay me? Will my work peers respect me enough to network with me, share my social media posts, and refer me to potential clients? Will my family and friends respect that I have the skills to work as a freelance writer and that working freelance from home is a ‘proper job’? This took a slight change of mind set. Can I take myself seriously as a freelance writer? If I can do that, if I can respect my skills, experience and the value I can offer to a client, then the rest – respect from clients, work peers, family and friends – will follow on. How will I find customers? This is the dilemma all self employed people face. Where do we find work leads? I work for other businesses so an ideal place for me to find customers is LinkedIn, the business social network. And yes, you do need to network. And yes, you do need to research what your customers want. And finally, yes, you do need to get involved in marketing your business. Like I said, it’s hard work but worth it. This is the nitty gritty element that many people forget about when starting up in business. However enthusiastic and excited you are about setting up your new business, the backbone of that business will be issues like tax, customer contracts and data protection. I worried about this the most. The idea of drafting contracts and safeguarding customer data terrified me, so l grabbed another piece of paper and my trusty pen and broke it all down. Then I researched the hell out of all of these subjects. The HMRC provide plenty of useful online guides, and I turned to an accountant friend, the wonderful Ruth Prins who provides accounting services for small business owners, for advice. Remember the networking I mentioned above? This is when that comes into play too. Sometimes fear is good; it keeps us safe. Often though, it’s a gut reaction to change. How did you get over your freelancing fears?